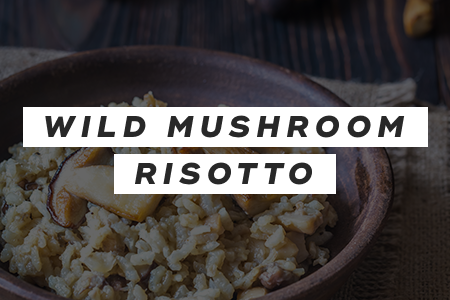 Use any of your favorite wild mushrooms in this cheesy risotto, such as chantarelles, portabellas, and shitakes. 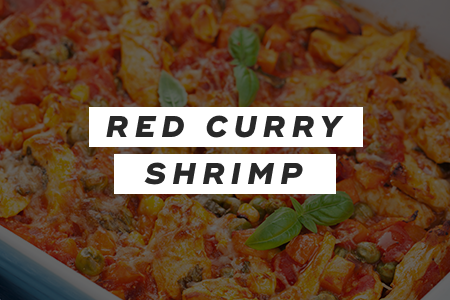 This delicious Thai red curry dish is served with homemade cilantro rice. 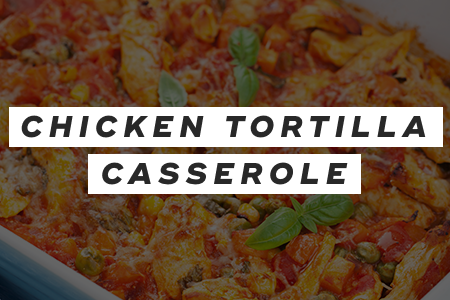 This Tex-Mex recipe contains layers of flour tortillas and a yummy filling of chicken, tomatoes, black beans, corn, and cheese. No matter which one of these recipes you decide to try out, your significant other will definitely appreciate a home-cooked meal on Valentine's Day! "40 Perfect Valentine's Day Dinner Ideas for a Cozy Night at Home," Good Housekeeping, January 10, 2019. "50+ Valentine's Day Dinner Ideas for the Most Romantic Meal for Two," Country Living, December 20, 2018.